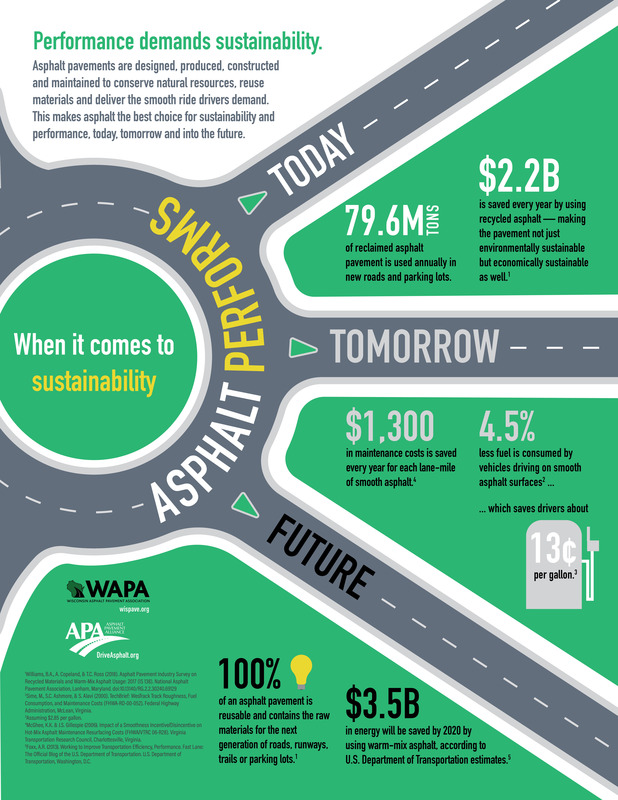 High-impact graphics tell the drivability story for asphalt in “infographic” format. 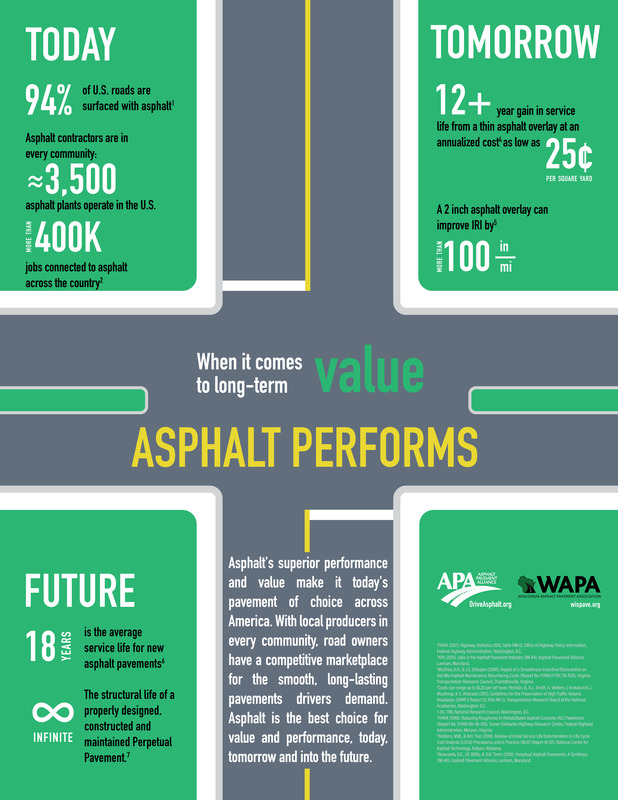 These files from Asphalt Pavement Alliance are branded with WAPA’s logo and information. Click any infographic to expand to full size. Benchmark, Inc. is a roof and pavement consulting firm whose actions are so precise, so in sync, even the largest tasks seem almost effortless. With Benchmark, you have the power of a professional team of dedicated specialists providing complete roof and pavement management. 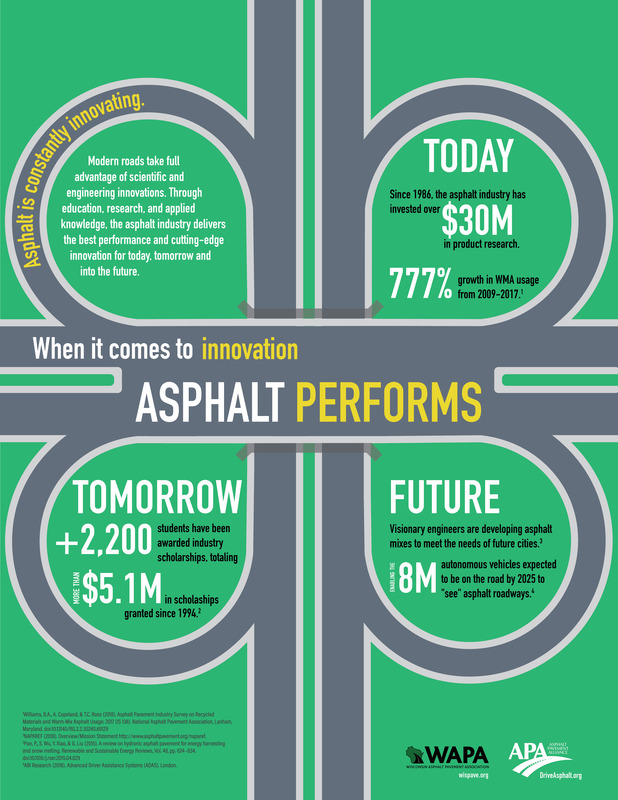 From roof evaluations, roof design and roof construction management to pavement assessments, pavement specifications and pavement construction quality control, we can help you better manage your assets.